Selected as a 2017 Book of the Year in the Guardian, Daily Telegraph, Observer and The Economist. London, early May 1940: Britain is on the brink of war and Neville Chamberlain’s government is about to fall. 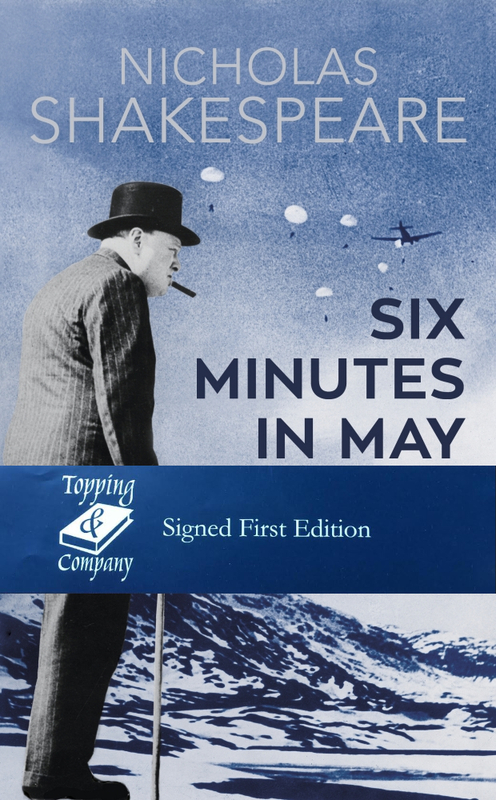 It is hard for us to imagine the Second World War without Winston Churchill taking over at the helm, but in Six Minutes in May, Nicholas Shakespeare shows how easily events could have gone in a different direction.